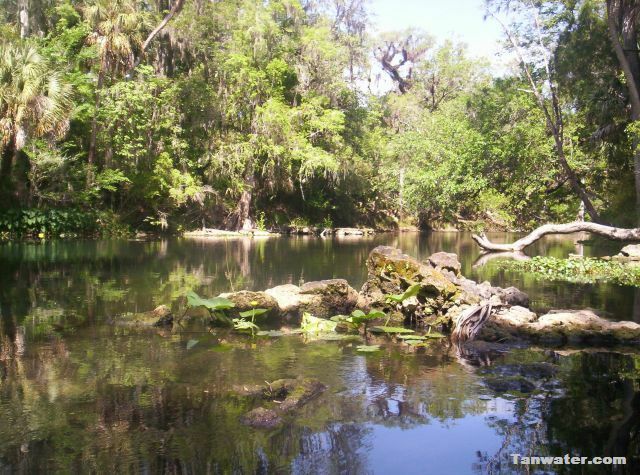 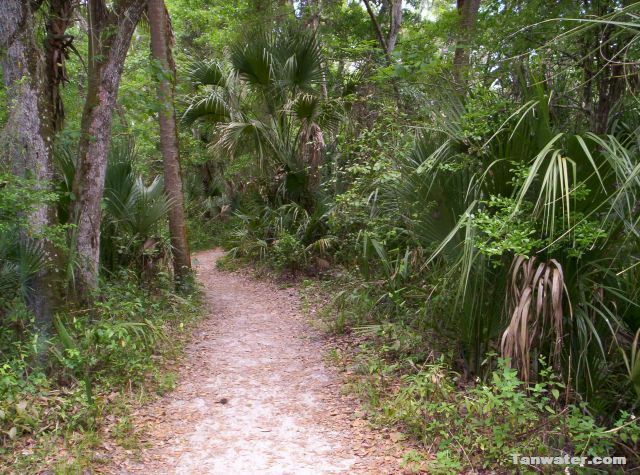 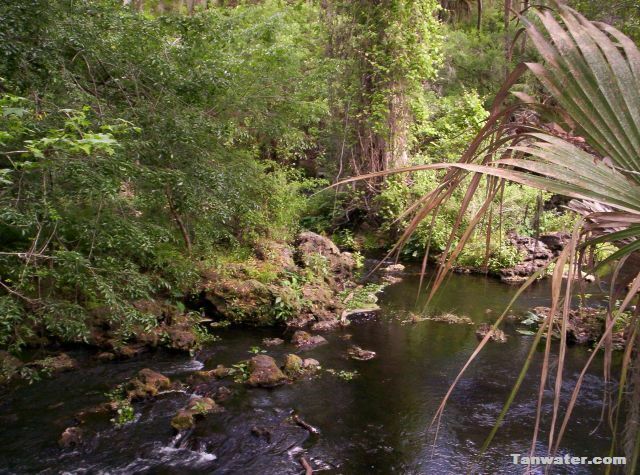 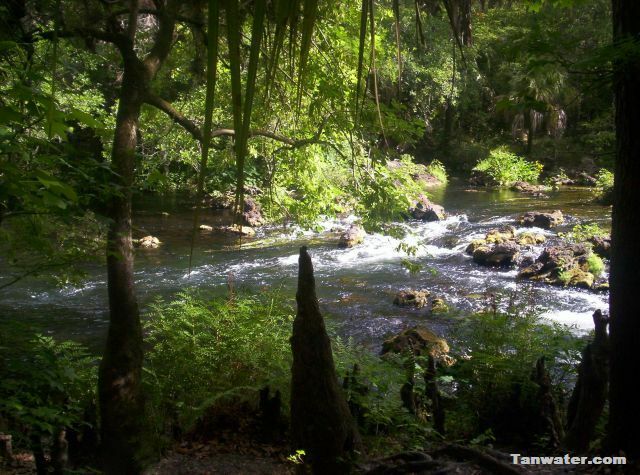 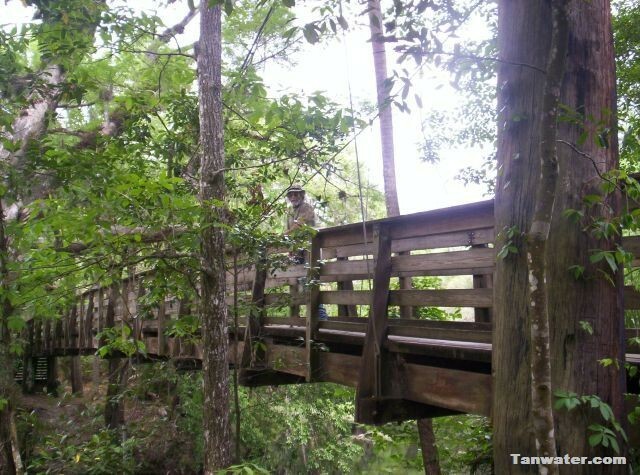 These pictures of the Hillsborough River State Park have some of the river's residents in them. 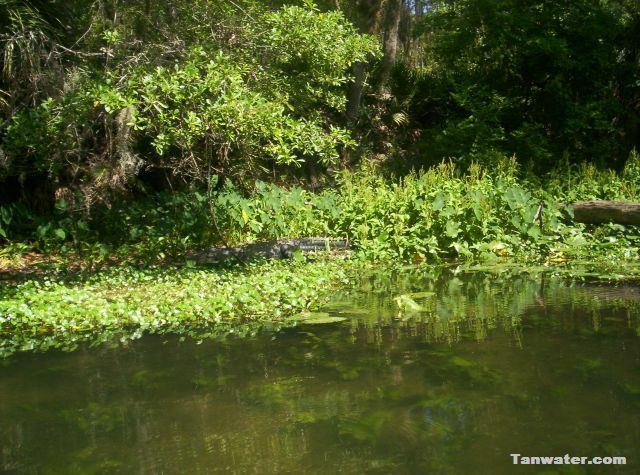 See if you can find them. 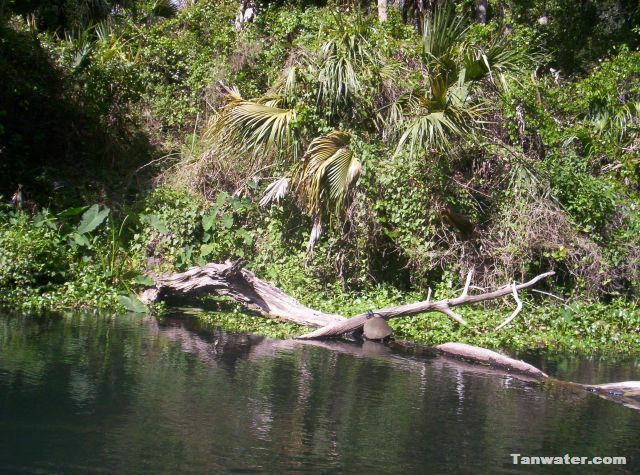 There are gators in three of the pictures and a turtle on a log in one picture. 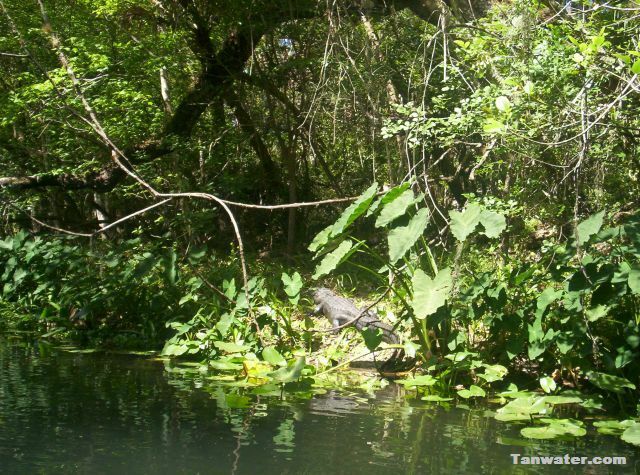 How many can you find? 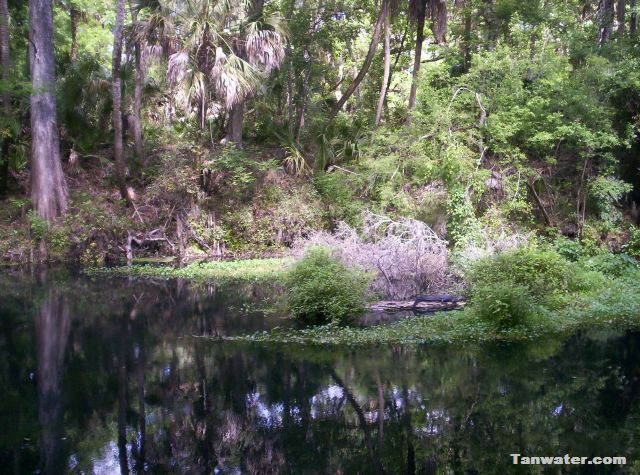 Some of the pictures were taken from a canoe on the Hillsborough River and some were taken from the nature trails that run along the banks of the river.